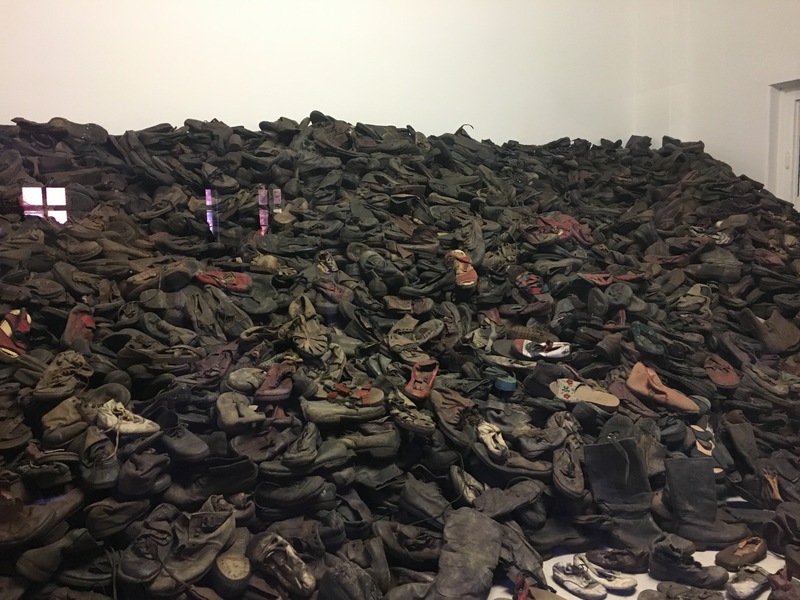 Shoes that were taken from prisoners upon their arrival at Auschwitz preserved in Auschwitz. 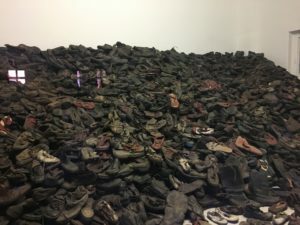 As I entered Auschwitz for the first time, I did my best to hold back tears when we walked through the gas chambers where thousands of Jews were brutally murdered and looked at exhibits holding shoes that were taken from Jews upon their arrival at the camp. It was an emotionally draining day, but one that I feel was necessary for me to fully grasp the atrocities that took place during the Holocaust. 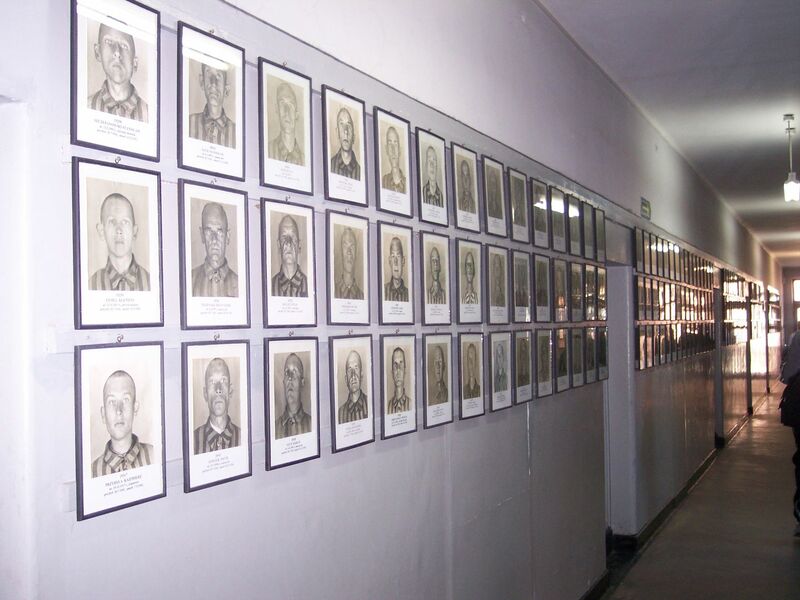 Bloc 11 in Auschwitz shows the images a photographer took of prisoners upon their arrival at the camp these images were used to identify prisoners if they were to escape. 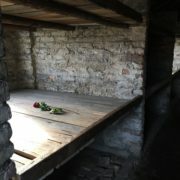 Although it is difficult to say what I took away the most from our visit to Auschwitz, I particularly was moved by our tour guide, Aggie’s, emphasis on viewing the victims of Auschwitz as individuals, rather than as just a number. This idea resonated the most with me when we walked through the hallway with photographs of individual prisoners with their name, the date of when they entered they camp, and the date of their death underneath. The Nazi leaders running Auschwitz had these photos taken with the intention of using them to find prisoners that escaped the camp. Aggie told us that one of the photographers of these pictures, who was also a prisoner, felt as though he had a very emotionally taxing job in the camp. He photographed these individuals upon their arrival to the camp when they were in peak condition, knowing that in just a few days they would be so underfed and overworked that they would no longer resemble the person they came in as. 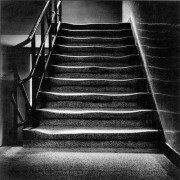 Along with this being a difficult job for the photographer, this system also became increasingly problematic for the Nazis running the camp. They were unable to use the photographs to find prisoners that escaped because these prisoners no longer looked like they did upon their arrival. For this reason, camp officials eventually switched to a new method of identification that entailed tattooing new prisoners with a number rather than taking their photograph. No matter how emaciated they looked, the tattoo was permanent and did not change, meaning prisoners were always identifiable and easy to find if they were to escape. Suitcases taken from Auschwitz prisoners upon their arrivals preserved in Auschwitz exhibition. I think that is why Aggie put this stress on remembering the victims of Auschwitz as individuals, because these victims were stripped of their individuality, dignity, and freedom. Their heads were shaven, their belongings were taken and given to German soldiers, and they were all given the same striped uniform. 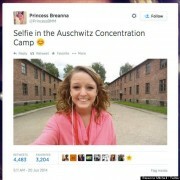 Because of this, it is easy to remember victims of Auschwitz, and mass genocides in general, as one large number. 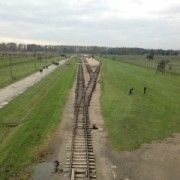 It is easy to group them together instead of seeing them as individuals, which is why the memorialization at Auschwitz is so important; it attempts to highlight the individuality of each prisoner at the camp. 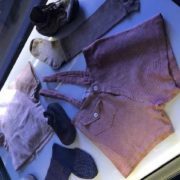 In Auschwitz, the last place that Aggie took us at Auschwitz, the Shoah exhibition in Block 27, played family videos showing Jewish life before the Holocaust. While the other exhibits we visited that day made me tear up, this exhibit moved me to tears. I could not help but cry when I saw Jewish people smiling, laughing, and playing in the streets that they were later taken from and brought to camps like Auschwitz. I saw Jewish men proudly wearing yarmulkes and other Jews with Stars of David around their necks. They were proud to be Jewish and proud to be unique in that sense. Being Jewish was a huge part of their individuality and identity, and that was taken from them when they came to Auschwitz. 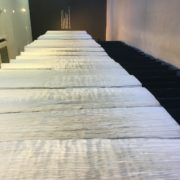 The book of names in the Shoah Exhibit Block 27 at Auschwitz. 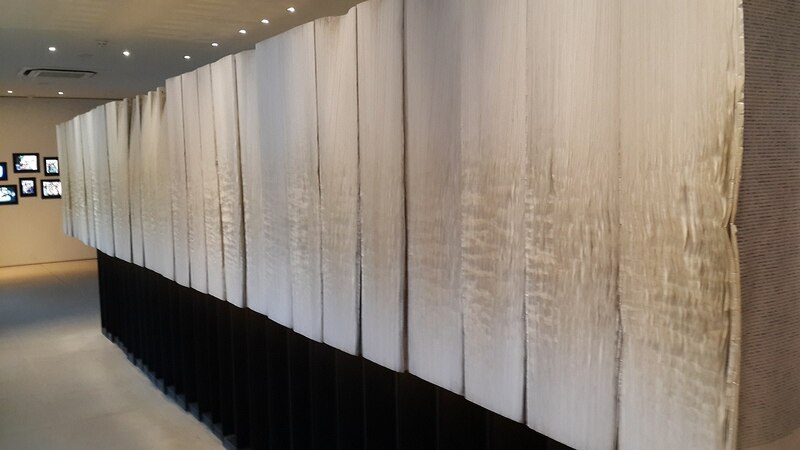 The exhibit ended with a book full of the names of more than 4 million Jews murdered in the Holocaust that are contained in the Central Database of Shoah Victims’ Names at Yad Vashem in Israel. Yad Vashem, the institution in Israel charged with Holocaust research and commemoration, began collecting a database of names in order to try to establish who was killed. The information was gathered through questionnaires filled out by family members and other acquaintances who knew the victims and knew the circumstances of their deaths. The exhibition in Block 27 was prepared by Yad Vashem in cooperation with the Auschwitz Museum. Going to this exhibit made me appreciate the effort of those involved in commemoration of the Holocaust and the work they put in to finding the names of millions who lost their lives. 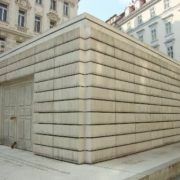 Such work allowed for the victims to be remembered as individuals, while also symbolically showing the massive scale of the genocide of Europe’s Jews. 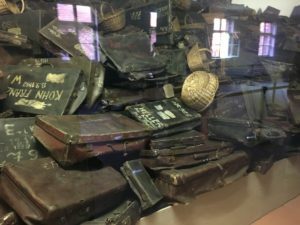 There are many statistics about Auschwitz: more than 1.1 million Jews were brutally murdered, twenty thousand Roma were killed, and thousands of families were torn apart never to see each other again. But visiting Auschwitz defies these statistics. 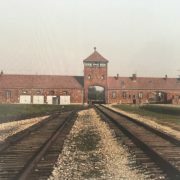 Visiting Auschwitz forces you to confront the individuality of the Jews that were victims of the Holocaust, which is far more impactful than a number.